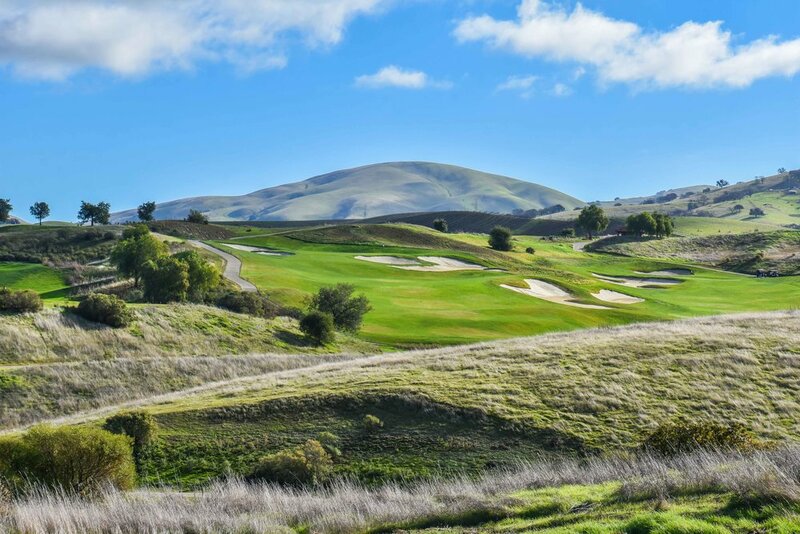 Poppy Ridge - LIvermore, CA — PJKoenig Golf Photography PJKoenig Golf Photography - Golf Photos For Those Who Love The Game. 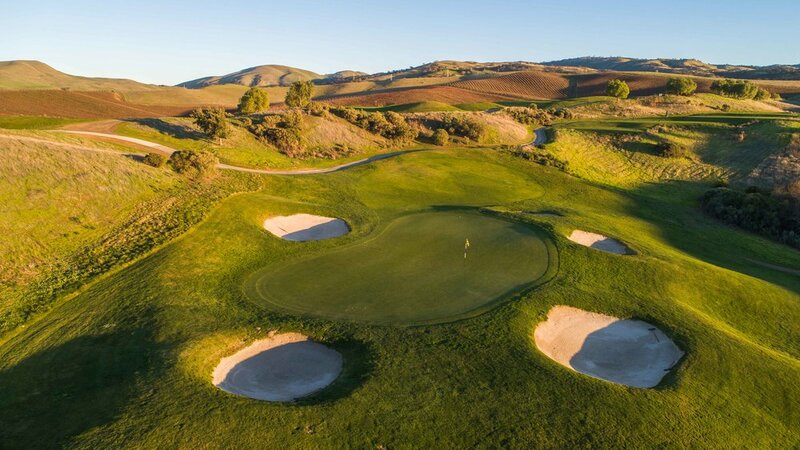 Along with Poppy Hills in Monterey, Poppy Ridge is owned and operated by the NCGA. This makes the NCGA the only regional golf association to own and operate 2 different courses. 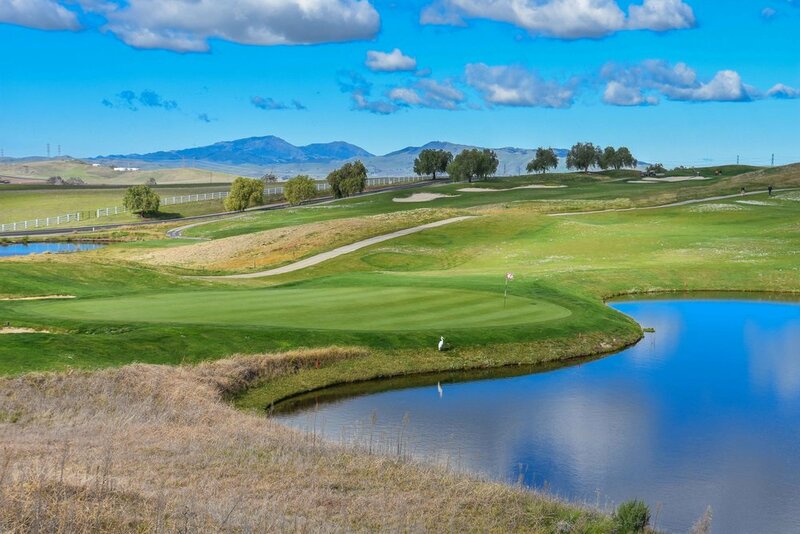 Designed by renowned architect Rees Jones, Poppy Ridge is a great collection of 3, 9 hole courses. 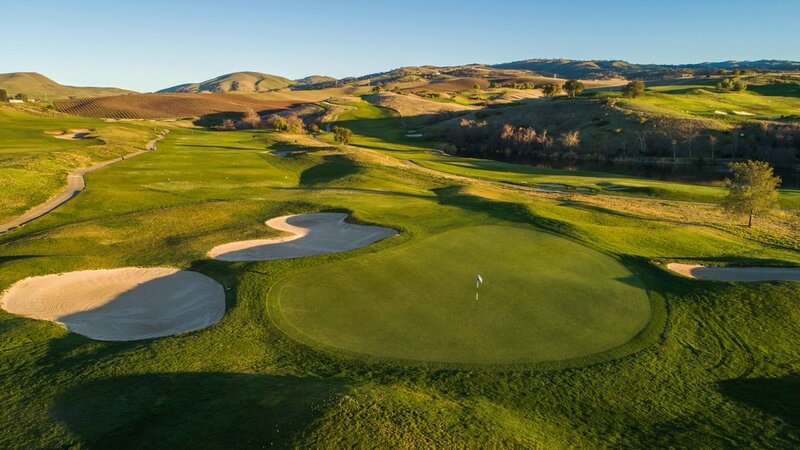 In my opinion, the best public course in the East Bay area of San Francisco. 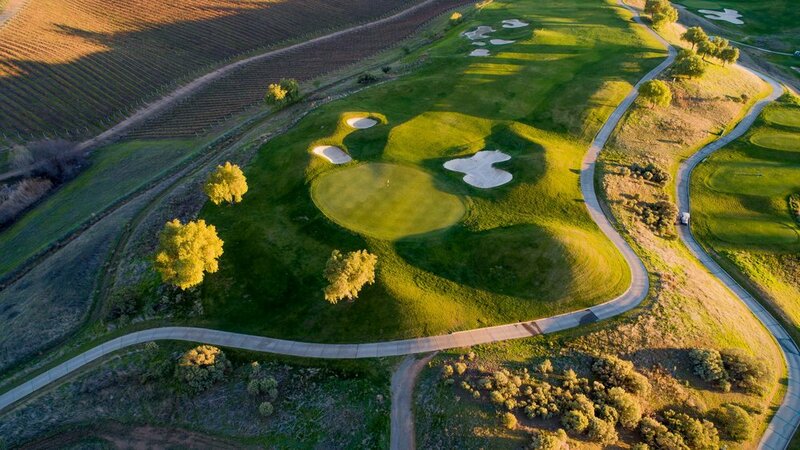 The 3 9 hole layouts, Merlot, Zinfandel, and Chardonnay, are named after the vineyards that the course runs through. 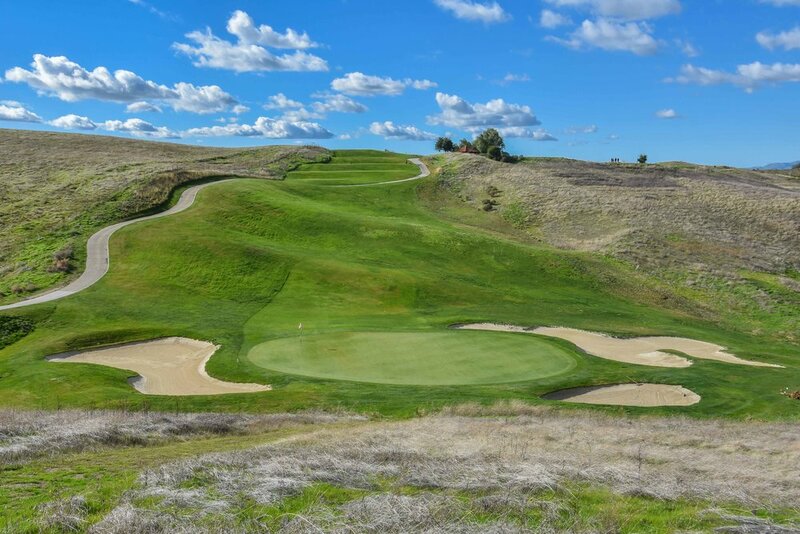 A variety of different grasses gives the course character as there is only one tree on the course, a valley oak on Chardonnay's 8th hole. 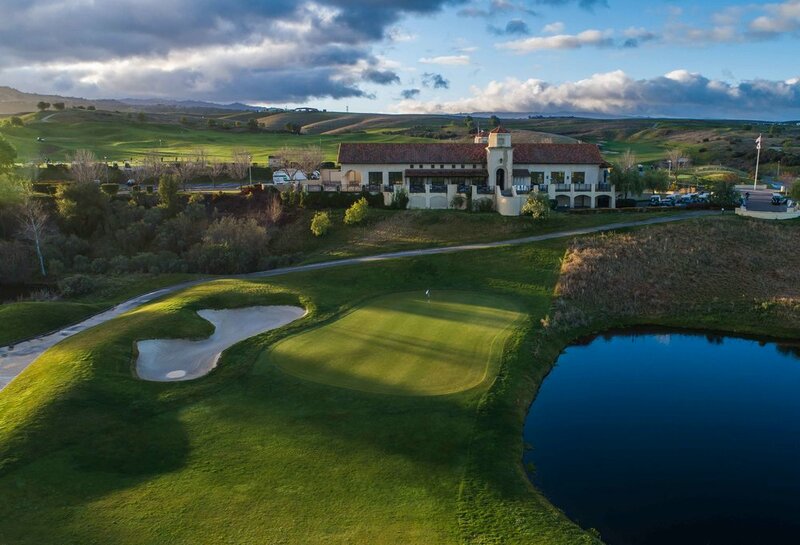 The Merlot 9 is probably the most difficult of the 3 9's, but each course provides a great golfing challenge. On the hole in the first shot of the gallery, I hooked my tee shot left into the junk. While searching for my ball, I stepped on a 4 foot gopher snake. Coincidentally, I also jumped 4 feet in the sky as he snapped back at me. I ended up finding my ball and made a bogey as the snake slithered away.